Sayiid Abul A’la Mawdudi describes in this famous booklet about the authority in the world. “Banao Aur Bigar” means “making and deterioration”. 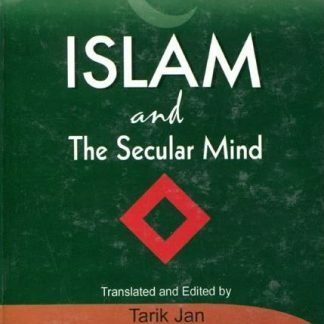 He elaborates the reasons why Muslims are in decline and others control the laws of the world. He also gives an account of facts to support his ideas about authority and power. One who makes less deterioration than others should have a right to rule.